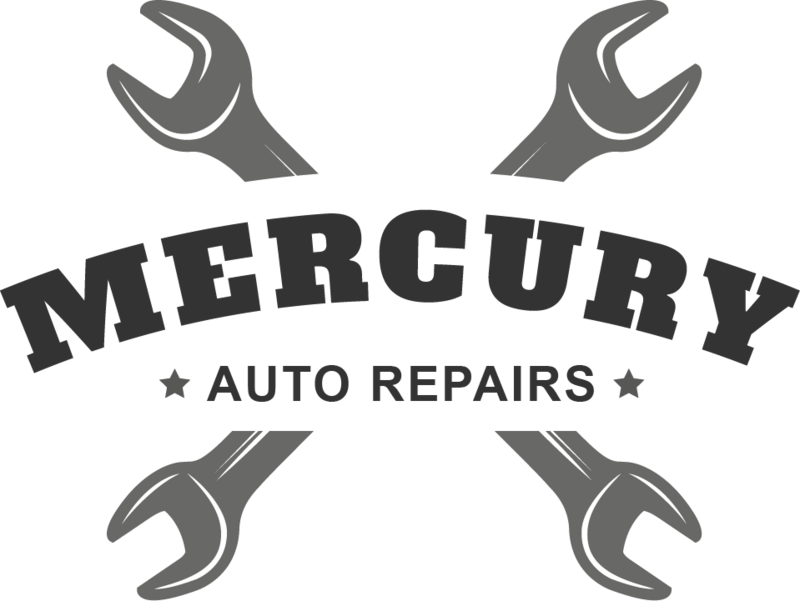 These Terms and Conditions will apply to all goods and services that you, the consumer, purchase from Mercury Auto Repairs. By purchasing any of our goods / services, you are accepting all these terms and conditions. - We have refused to deliver the goods and services specified in the original order. - After we fail to deliver you the goods and services and you specify a new time and date for delivery, which we accept, and then fail to meet that time too. - A serious breach or series of breaches of contract is made by either parties, and this breach cannot be fixed within a specified timeframe. -Either parties are subject to bankruptcy or liquidation.